Update: On May 2, this measure was defeated 58-42, with turnout at 37.6 percent, a record high for Santa Fe. Today, voters in the city of Santa Fe, New Mexico, will decide whether to implement a $0.02 per ounce tax on sugar-sweetened beverages. 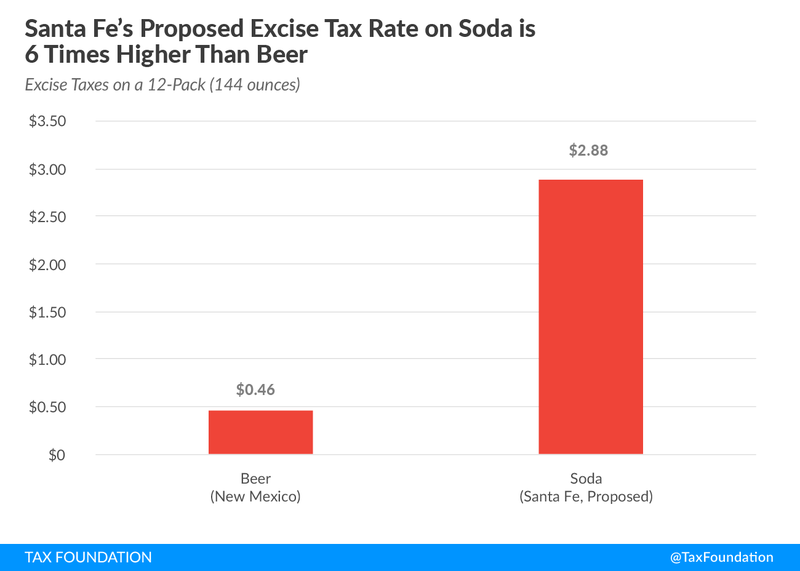 If enacted, the tax would be six times the rate of the New Mexico excise tax on beer. Soda taxes are regressive, meaning that low-income individuals bear a larger burden of the tax as a percentage of their income. Soda taxes are paid by all consumers of soda regardless of their overall health, exercise habits, or other dietary considerations. Soda taxes do not necessarily lead to better health outcomes. A 2010 study found that adolescents end up substituting more calories into their diet elsewhere when soda is taxed, and a 2012 study found that alcohol-drinking households were more likely to consume more beer when soda is taxed (also increasing total caloric intake). Excise taxes levied across small geographical areas tend to invite tax avoidance, as people can easily shop outside of the municipality in which the taxes are levied. This attribute is readily observed in cigarette excise taxes, where cross-state smuggling is rampant. This morning, I’m quoted in an AP article saying that soda taxes get to “a very important conversation about the relationship between the taxpayer and state and local government. The tax system isn’t particularly well disposed to help us change our diets. 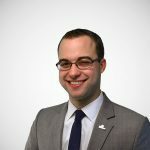 Instead, we should be relying on education and the advice of our doctors.” Today, Santa Fe voters will decide the scope of their city’s taxing authority.